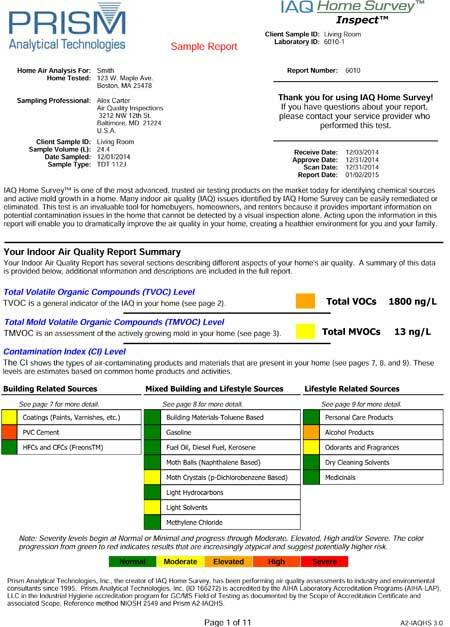 IAQ Home SurveyTM is one of the most advanced, trusted air testing products on the market today for identifying chemical sources and active mold growth in a home. CLICK HERE to view a sample report. Our rates vary depending on any additional services requested and square footage of home. Call, text or email today for our competitive rates! 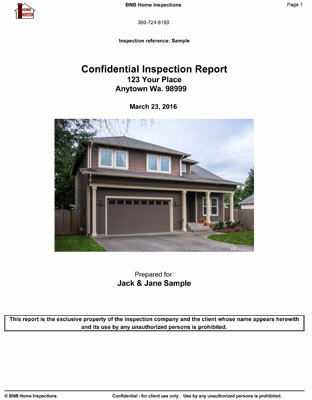 It is crucial in this area to have a WDO inspection with the purchase of a home, especially an older home. Wood decay fungi and anobiid beetles are prevalent on this side of the cascades. Moisture Ants, Dampwood Termites, Carpenter Ants and Buprestid beetles are also present in rare occasions. These organisms can wreak havoc on a home and cost tens of thousands of dollars in damage. Brad is also a licensed structural pest inspector (only approx. 35% of Wa. State home inspectors can say that) and every home inspection comes with a FREE written structural pest inspection.